Doubleday Books for Young Readers, 9780385262927, 160pp. 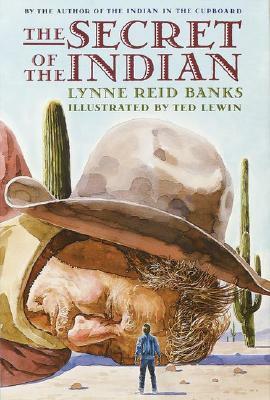 As his adventures with Little Bear continue, Omri travels from the French and Indian wars to the present, and then back to the Old West at the tum-of-the-century. An American Bookseller Pick of the Lists, Great Stone Face Award.